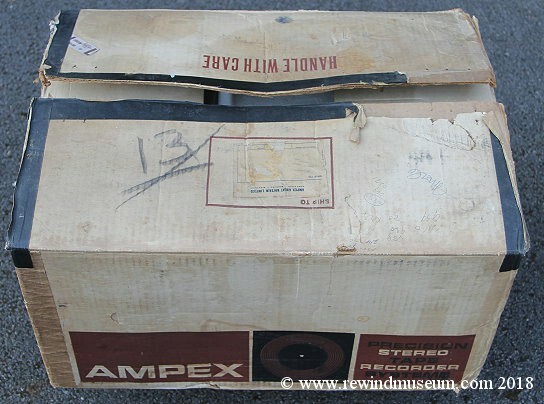 Vintage Ampex reel to reel video recorders. 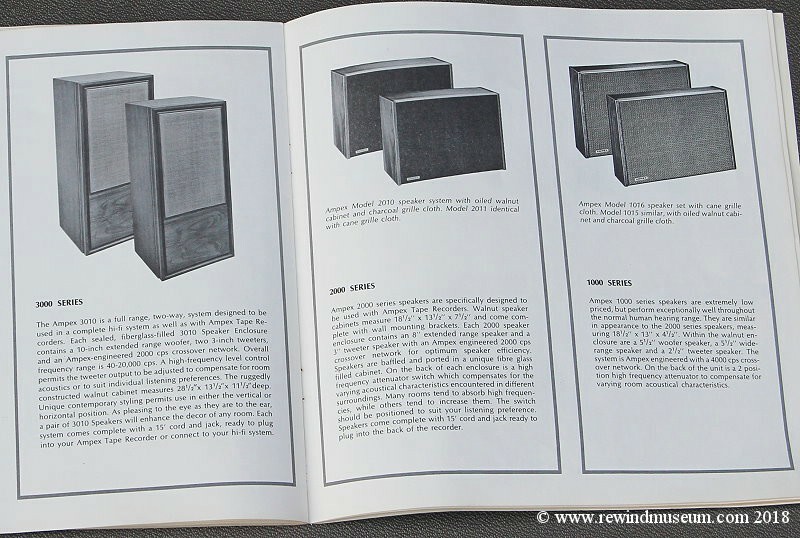 Ampex history. 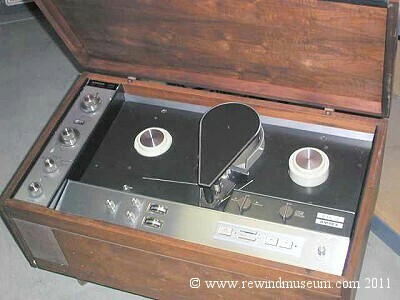 First Domestic video recorder. 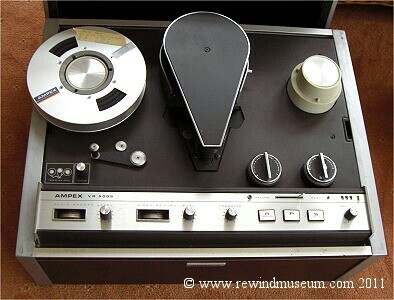 Ampex reel to reel video. 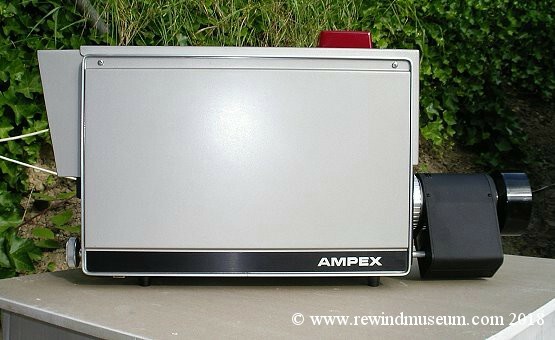 The Ampex Signature V 1963 The first domestic video recorder. 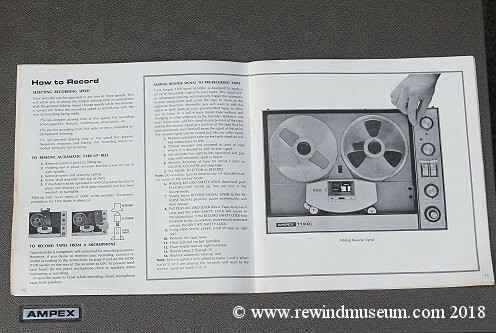 reel-to-reel video recorder with TV tuner and automatic timer as well as a home television camera. 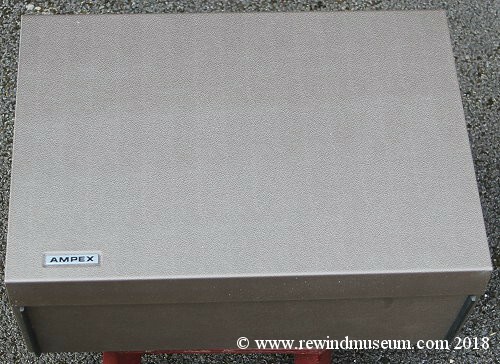 tag included a personalized plaque and installation by an Ampex service engineer. 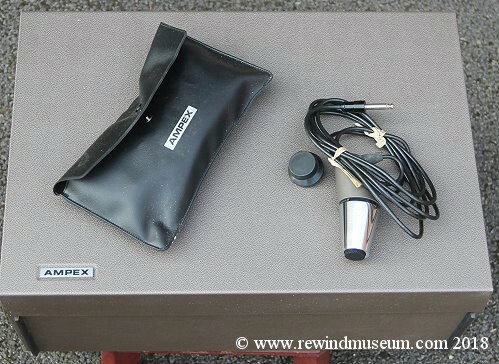 1965 The Ampex CC-452 TV camera. 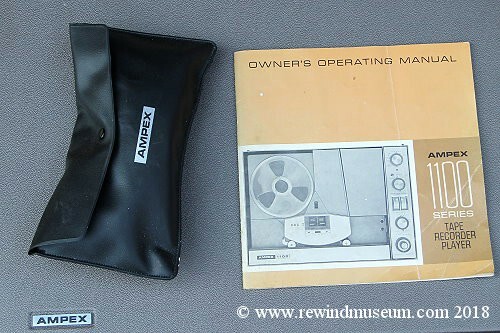 This camera has been in the museum since 2006. 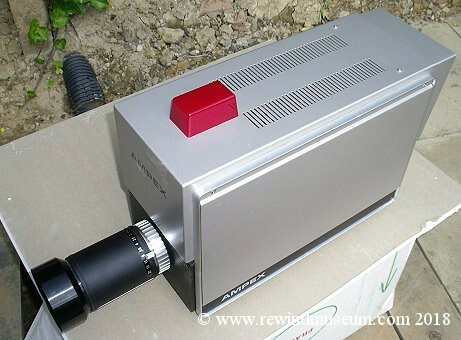 It is probably one of the two most important cameras in the museum. also in the museum. 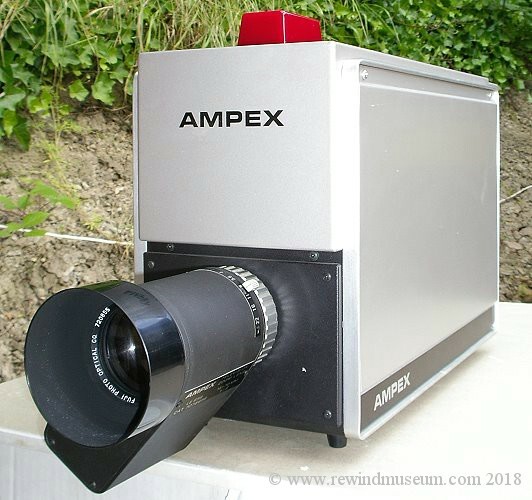 Indeed it is highly likely this camera would have been used with the Ampex VR 5005 recorder. 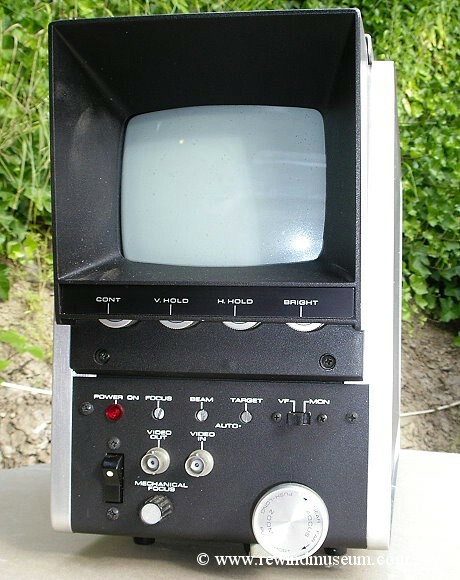 quadruplex VTR. 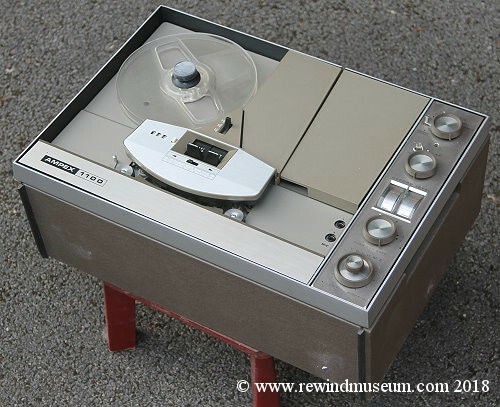 It was the worlds first production video tape recorder. 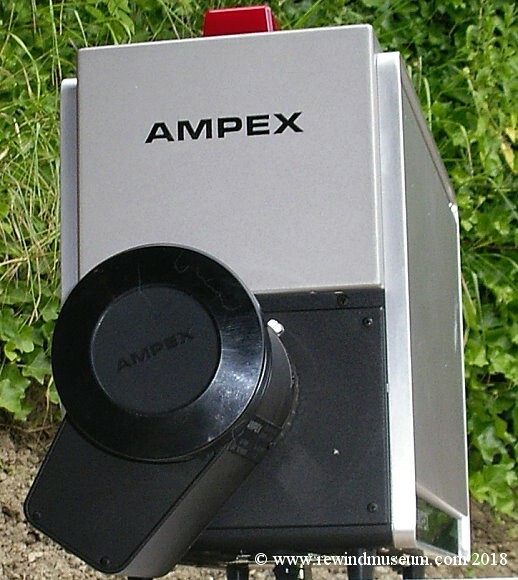 Ampex are still in business today (2018). 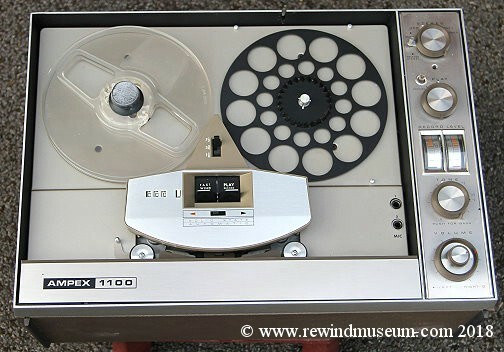 We believe this to be the first professional 1-inch tape video recorder. 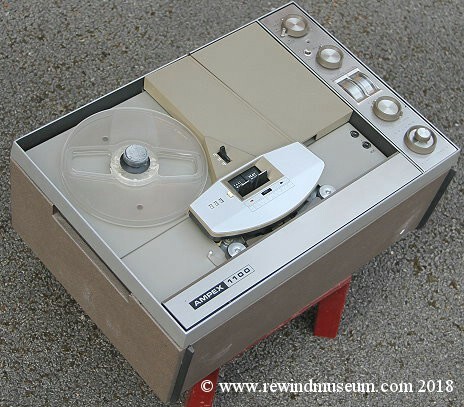 Profession 1-inch reel to reel video tape recorder (VTR). 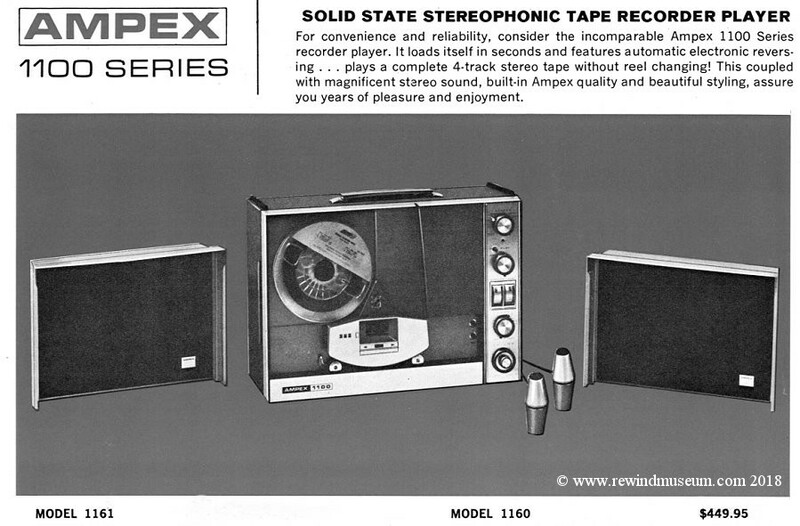 The VR 5003 was the international version of the Ampex 5000 (US version). 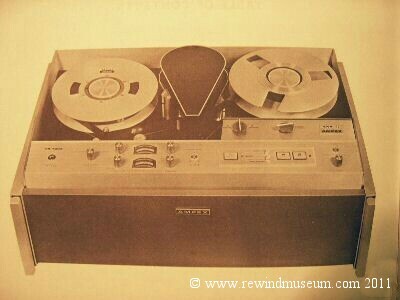 The VR 5003 (& 5000) here from 1965 was called a "portable VTR!" 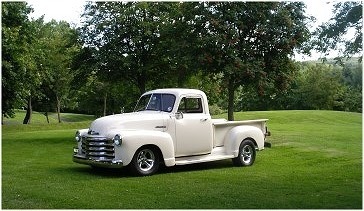 One person could carry it with a little effort. Build quality was very high. 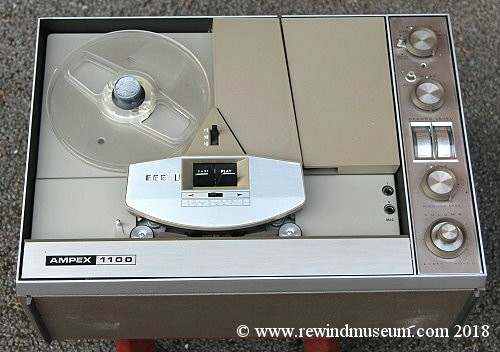 Ampex are still in business today. 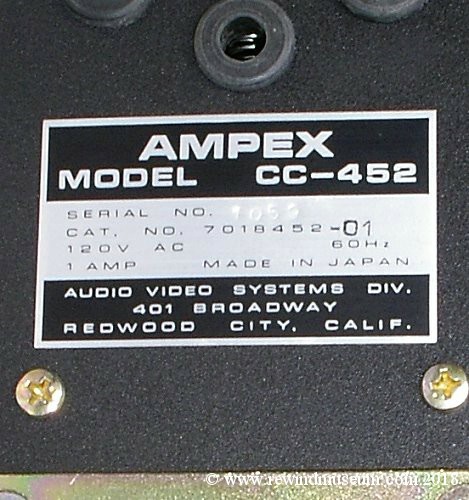 on the Ampex: VR-6275 can also be found there. 1965. 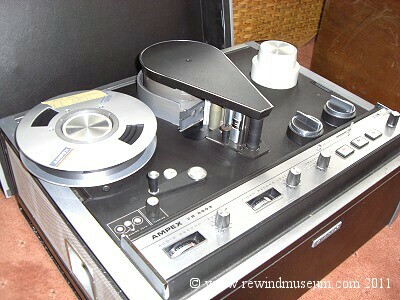 Ampex 1100 reel to reel audio tape recorder. 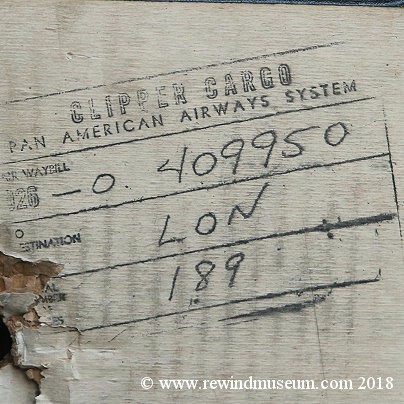 recorder was shipped from the States to London by Pan American Clipper Cargo.